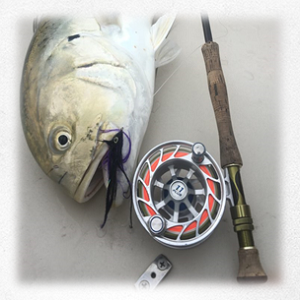 If you want to take a memorable trip in New Orleans, fly fishing trips are available right here at Shallow South. We offer a whole array of trips for our customers to choose from. No matter what kind of trip you have in mind, we know that when you choose one of our guides to take you out, you will have an experience that you will never forget! Our guides will give you the training that you need if you are a first time fisherman. No matter your experience level, we know that you’ll have the time of your life. 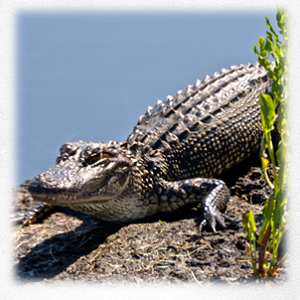 New Orleans fly fishing trips from Shallow South will provide you with a fantastic experience. Call us today for more information! For cancellations more than a month in advance, deposits will be refunded or the trip can be rescheduled. For cancellations within one month of the trip, the deposit will not be refunded. For cancellations within two weeks of the trip, the angler will be responsible for payment of half the price of the trip. For cancellations within one week of the trip, the angler will be responsible for paying for the trip in full.